The transcript is a very important document that it should only be opened by the addressee. It is a legal document list of all the courses you have taken in the syllabus the grades you have got the credit you have earned and exam you have passed. If you want to study abroad transcript is a very important document which is accepted as official and document describing your grades and degree. So, if you are willing to apply to any foreign course in any country, you will need the transcripts of semesters you have passed. You don’t have to wait to the end of your course to get a transcript. This is because the application process for foreign universities takes over 8-9 months. Thus if you want to apply for 2020 Fall classes, you will have to start the process a year ago. Which means you will require transcripts until your 2nd-year classes. So don’t worry if your application requires a transcript because IGNOU will provide you with the transcripts. If you want your official transcript then you will have to apply to IGNOU for the same. You will have to submit an application form that is specific for getting a transcript. So here comes the tricky part. If you need 10 transcript certificates, you will have to send 10 photocopies of all your mark sheets/Grade Card/Provisional Certificate and Degree Certificate etc. issued to you during your course. Now you have different rates for students belonging to different countries – Indian nationals or Foreign Nationals. The fee is also based on where you want your transcripts to be delivered. If you want them in India or outside India. (i) – Rs. 300/- per transcript – This for Indian Students and transcript is to be sent to the student within India itself. (ii) – Rs. 500/- per transcript – This is for Indian Students if the transcript is to be sent to student or any institute outside India. (iii)- Rs. 600/- per transcript – This is for the SAARC Countries Students. 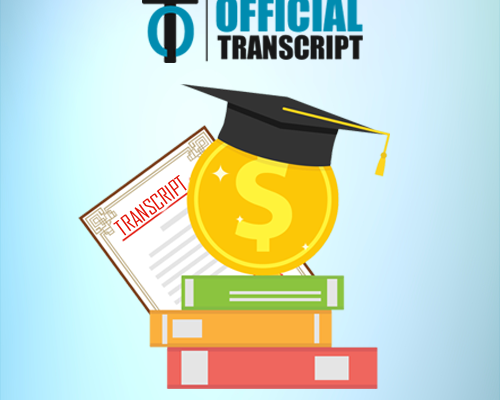 Now you have be charged Rs 600 if transcript is required to be sent to the Student/Institute within India and Rs. 1200/- per transcript for the same students, if transcripts is required to be sent to the outside India. (iv) – This is for the Non-SAARC Countries Students. You will have to pay $60 per transcript – if transcript is required to be sent to the Student/Institute within India. 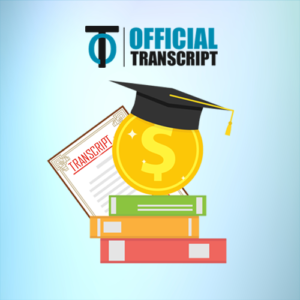 $120 per transcript for the same students, if transcript is required to be sent to the outside India. So find where you fit best and pay that fee for receiving transcripts from IGNOU for the course you took. Visit this page regularly for all the details regarding the Ignou study material or assignments. we have covered all the matters that are required to the student. Next Article How to Apply for Improvement in IGNOU Exam Results?